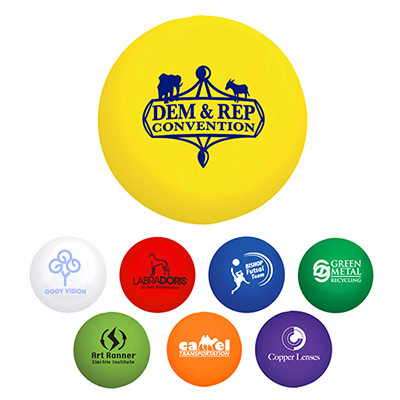 Customized Stress Balls are great to secure lasting brand impressions! They are easy to grip and help squeeze out anxiety and boredom. 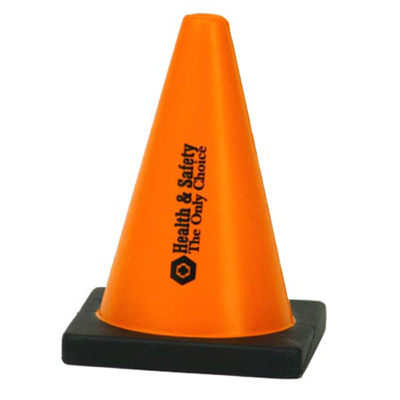 These stress relievers are CPSIA-compliant and great to hand out at trade shows, fundraisers or to employees. 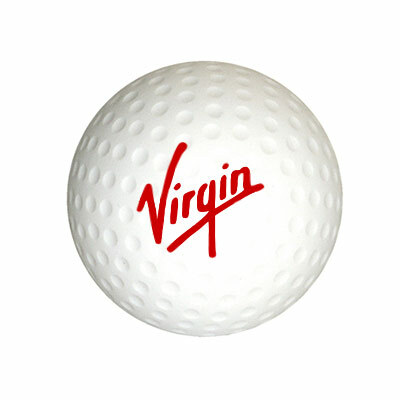 Each ball has a plenty of room to feature your logo. 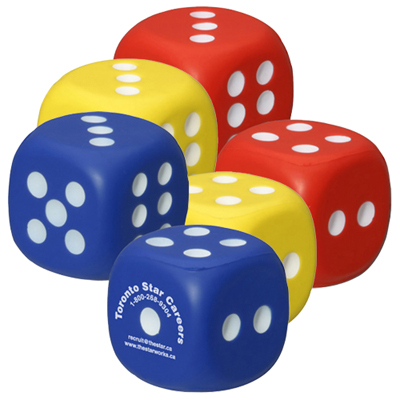 Call us to order these stress relievers today! 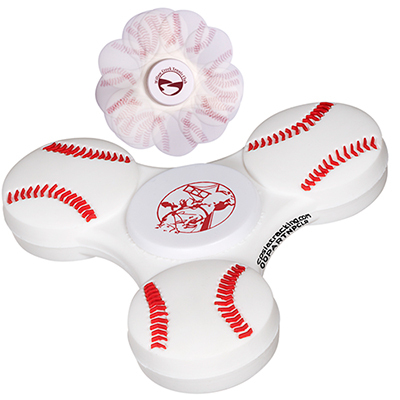 Ward off stress or boredom with this stress reliever!